Studies show that driver fatigue is one of the leading causes of traffic accidents involving long-haul truckers. Many truckers across the nation take only a 30-minute rest break every eight hours of driving, which is the minimum break required by current federal regulations. In 2014, however, a federal appeals court said that California’s state employment laws, which mandate a 30-minute rest break every five hours along with a 10-minute rest break every four hours, applied to truckers passing through California. The court held that this is true no matter which state their trip originated in, or where their destination may be. New legislation, proposed by U.S. Representative Jeff Denham, R-Turlock, would override these state law protections for truckers hauling loads through our state. Rep. Denham has proposed a new law that would allow federal preemption of our state employment laws, meaning that California and other states with mandated rest periods that exceed the federal minimum would no longer be able to enforce them. The proposed law would also be retroactive, which means that current employee lawsuits against trucking companies that are based on our rest mandates would, essentially, evaporate into thin air. Adequate rest stops are essential to trucker safety on the road. Common sense and collective experience tells us that the longer a driver is on the road with no rest or stops, the greater the statistical danger that he or she will become fatigued. This can lead to slower reaction times when faced with dangerous road conditions, and sometimes even truckers falling asleep behind the wheel. 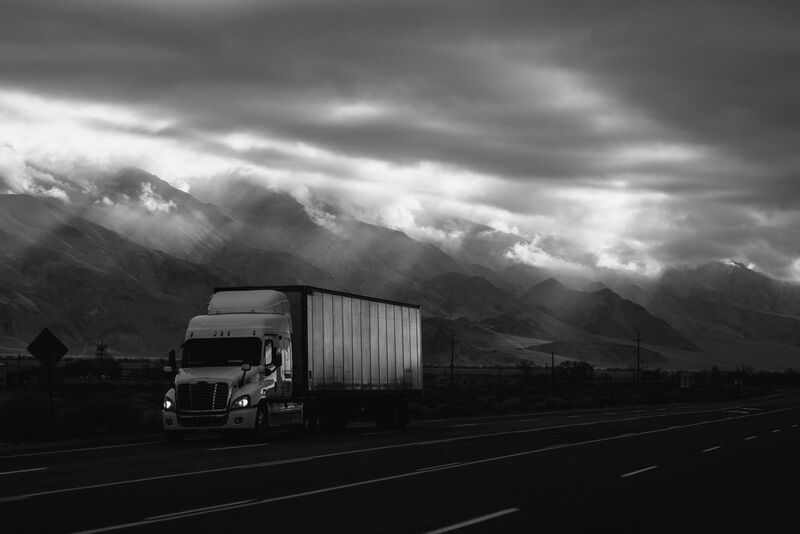 If you’ve been in an accident that you believe may have been caused by a trucker experiencing extreme fatigue or other alarming issues, you need an experienced Los Angeles truck accident attorney in your corner. Call Steinberg Injury Lawyers today at 1-800-989-6385 to find out more about how we can help.